Don’t forget about this FREE movie ticket offer!! 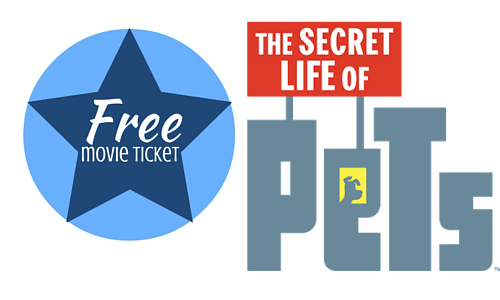 Purchase any combination of (3) participating Mott’s Juices and Applesauce and get a child’s movie ticket to see The Secret Life of Pets for FREE! All you have to do is make this purchase in a single transaction and take a photo of your receipt. Be sure to fill out the form and check your email to validate your entry. It could take up to 48 hours to get your Fandango code for your ticket so be patient. You can get up to 3 FREE tickets with this offer!! This deal is valid through 8/15.